General Cigar Company’s Chris Tarr explores the challenges of trade marketing and how manufacturers can create enough demand among retailers and supply chain partners to keep their products flying off store shelves. Trade marketing is the backbone of the tobacco industry. For those unfamiliar with the phrase, the main goal of manufacturers in trade marketing is to increase the demand for products among retailers, distributors and wholesalers. When it comes to the tobacco channel, trade marketing has some unique challenges to overcome. Take, for example, premium cigars. Smoke shops, grocery stores and even premium tobacconists typically have a limited amount of space for an industry that is bursting with product offerings. Manufacturers want to obtain as much of that shelf space as they can get—and then want their products to move so their supply chain partners come back to them for more. Trade marketing is one of Chris Tarr’s specialties. 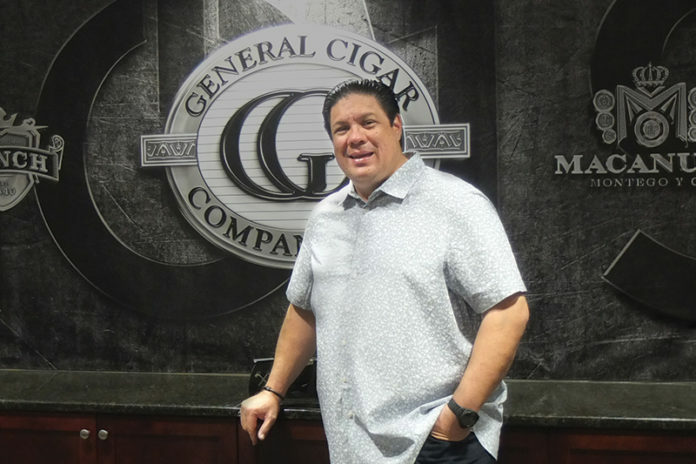 He spent seven years working at Coors Brewing Company, and in 2008 he came to General Cigar Company, where he first served as the company’s west region manager. 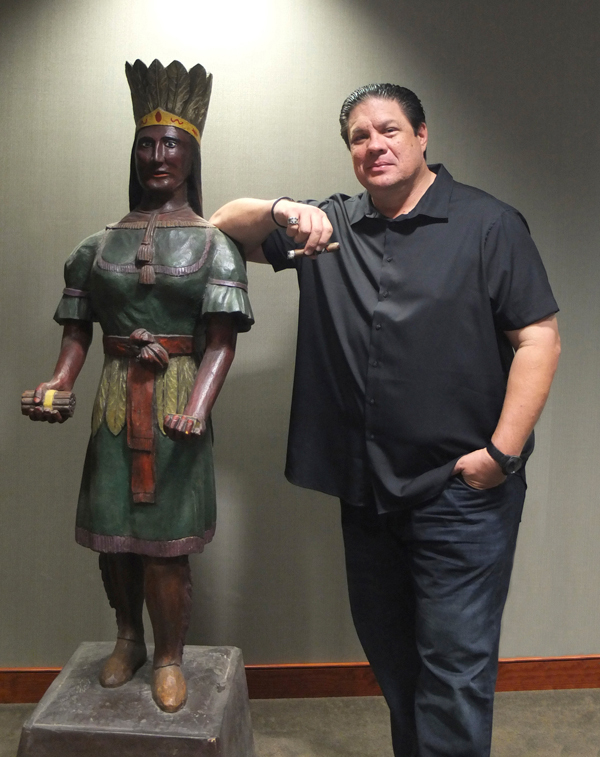 In April 2018, Tarr accepted his current position of vice president of marketing. Having worked on the sales side for years, Tarr is well-equipped to understand the needs of consumers and retailers. This enables him to create trade marketing initiatives that drive General Cigar Company’s business by keeping its products continually in a state of demand on the retail level. In this recent interview with Tobacco Business, Tarr delves deep into the challenges of effective trade marketing and offers his advice for ways that manufacturers can better serve their retail partners. 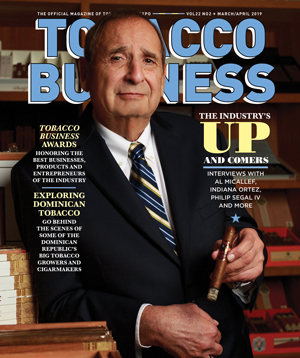 Tobacco Business: Why is trade marketing so important to General Cigar Company today? Chris Tarr: At General Cigar, trade marketing is an essential part of our marketing mix, and it’s baked into nearly all of our programming. We don’t approach trade marketing as a one-size-fits-all solution. We look at each channel of trade, whether it be brick-and-mortar, distributor, liquor or convenience, and we develop tailored programming that meets the needs of those retailers and consumers. In an ideal world, we would develop specific products and packaging that meet the specific needs of those sales channels, targeting specific consumer preferences for taste profile, country of origin, pricing and the like. Given the complexity that comes with that approach, we instead focus on developing and executing channel-specific trade marketing programs to support the sale of our cigars. The bottom line is that the premium cigar category is trade-driven, and the battleground for targeting consumers starts with brick-and-mortar. The fact is that cigar brands are built in cigar shops, so it’s important for us to continually nurture our relationships with retailers and consumers. Everything we do has both the retailer and the cigar smoker in mind, and trade marketing allows us to bridge the gap by creating demand for our cigars and driving cigar smokers into shops to purchase them. What is the biggest challenge in marketing premium cigar products in the convenience store channel as opposed to a traditional premium tobacconist? Consumers that shop in convenience stores are looking for a shopping experience that takes a minute or less. They aren’t those that look for the next new thing to hit the market. They tend to seek the tried and true, turning to legacy brands. 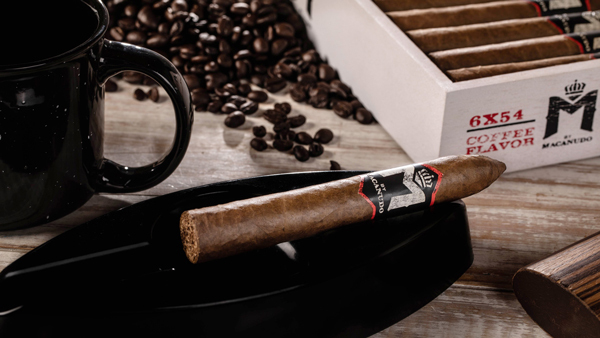 In this, they know what they want, and they want to grab and go, and they don’t have time to make a special trip to their local tobacconist in order to get it. In the convenience [store] channel, they shop for cigars with strong brand recognition, those that make up the foundation of the handmade cigar category, such as Macanudo, Punch, Partagas and Excalibur. In the convenience store channel, there are a number of challenges: limited space and a limited number of premium SKUs among an array of mass market offerings. This creates a limited opportunity to romance the product or to upsell. 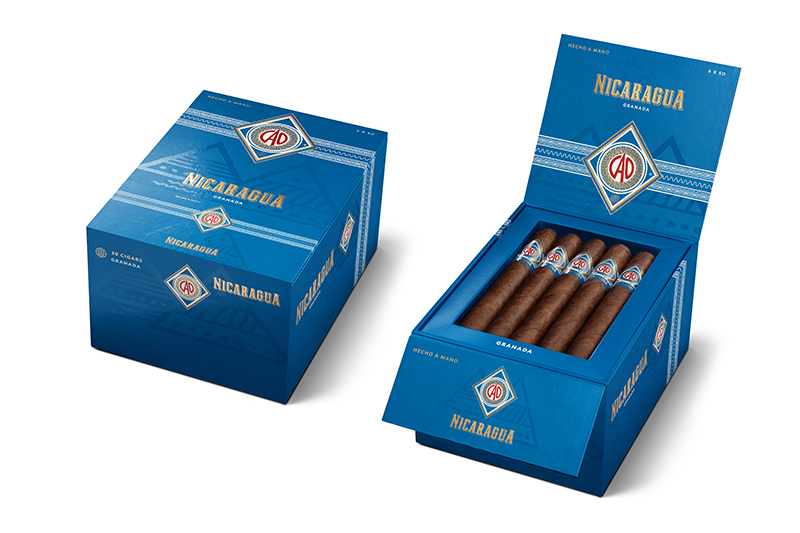 The challenge, not just for us, but for the industry as a whole, is to figure out how we embrace the convenience store consumer and come up with ways that deepen their engagement in the premium cigar category. 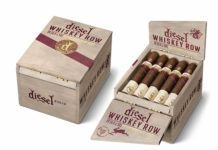 How do you use marketing to help drive traffic into retail outlets and toward General Cigar Company’s products? This is where it all comes together for us. It’s where trade and brand marketing intersect, and where our feet on the street—in other words, our sales team and our brand ambassadors—all work together to develop impactful programming. The fundamental thing here is knowledge of the retail environment. Our trade marketing team analyzes our sales data and the effectiveness of our trade marketing and in-store programs and shares these results with our marketing team. At the same time, our sales team and our brand ambassadors are in constant contact with marketing, providing feedback not only on our initiatives but about what’s working and not working for our competitors. [Our marketing team] takes all of the data and anecdotal evidence from their own retail experiences into account and develops programs to generate awareness and sales through advertising, PR and social media, email marketing, sales promotions, exclusive events, targeted giveaways and the like. In order for trade marketing to work, retailers and consumers need to be aware of your brands. What is the key to increasing overall brand awareness? Increasing brand awareness is a team effort. It starts with a strong brand, a great blend and compelling packaging. 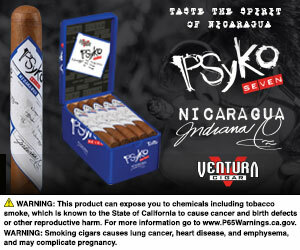 The cigar has to be launched in a way to excite consumers, and you have to provide air cover with advertising, PR outreach, social media engagement and in-store programming. This is where spark meets fire because this is where the sales team gets excited, and that’s contagious to retailers. There should also be a steady stream of noise and activity on the brand to keep it relevant. If we’re doing this thing right, we’re coming back with programming for the next 12 months right after a new item is launched.